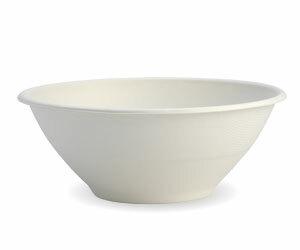 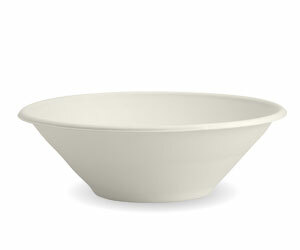 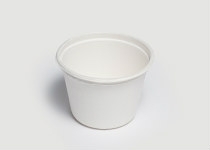 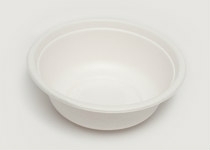 Round bowls 500ml. 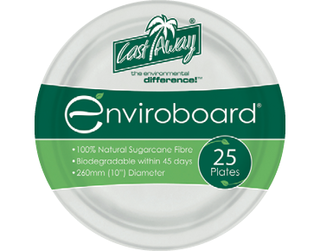 Biodegradable bamboo. 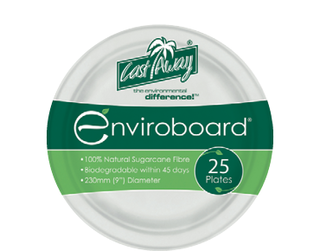 Dinner Plate made from bamboo - 254mm. 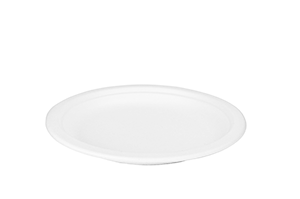 Round plates 9"/22.5cm. 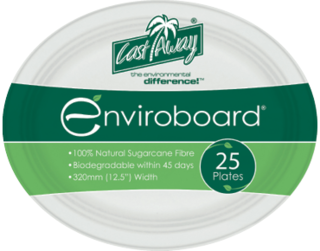 Biodegradable bamboo. 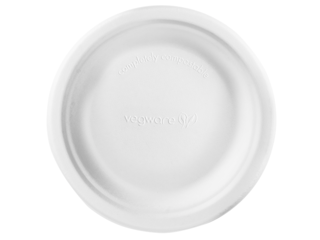 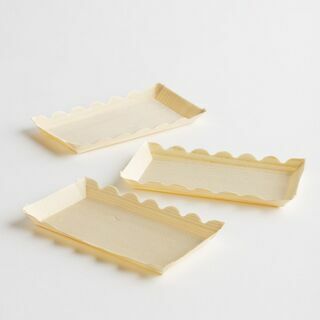 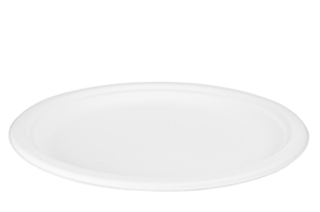 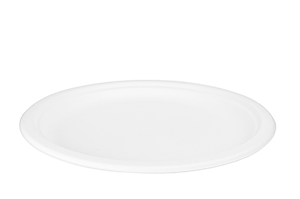 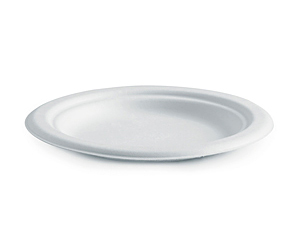 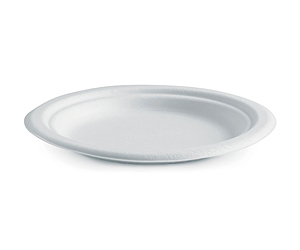 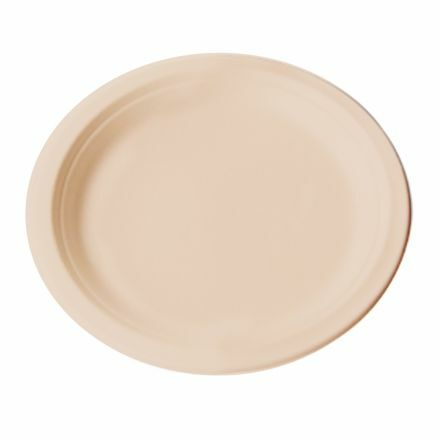 Traditional plastic plates are made from petroleum, a valuable, non-renewable resource. 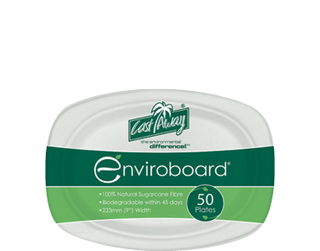 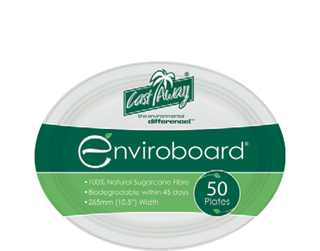 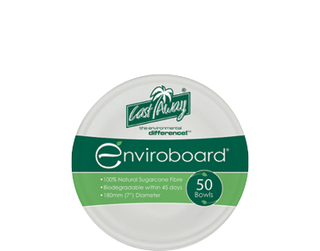 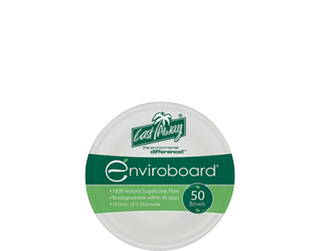 Sugarcane products are made from a rapidly renewable resource and are a strong, grease and water resistant alternative to traditional plastic or polystyrene plates and bowls. 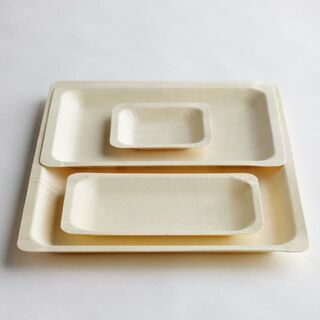 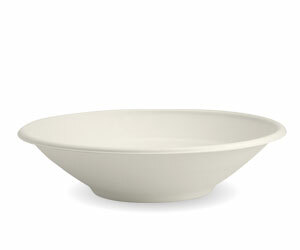 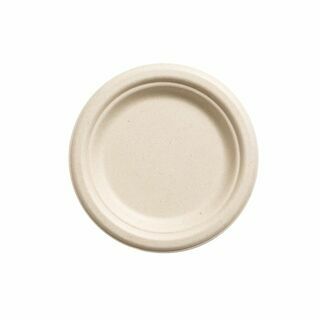 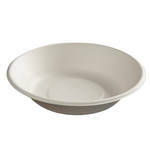 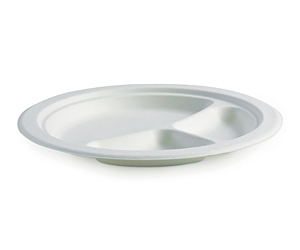 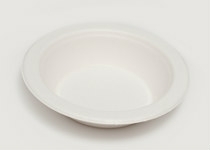 BioPak have a wide range of plates, oval and round, bowls and trays.